Fast Delivery: (1-24 business hours). 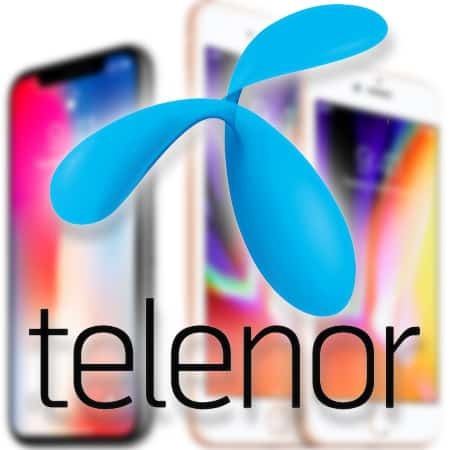 Unlock Telenor Norway iPhone (Clean). Works on All iOS versions & basebands. How can one unlock a Norway Telenor iPhone 7/6S/SE/6/5S/5C/5/4S/4? Perhaps the extra data charges are proving to be very annoying or maybe you have grown tired of regular call drops? 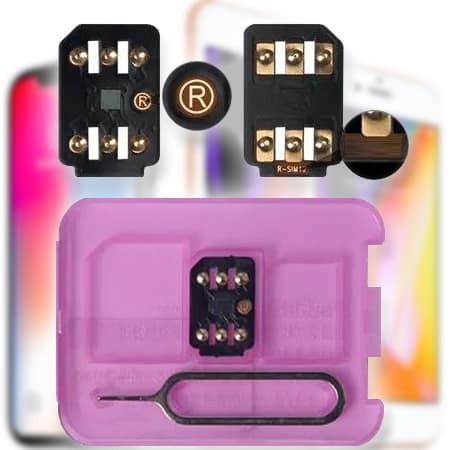 It is possible to find the ideal solution to all problems using official iPhone unlock services. 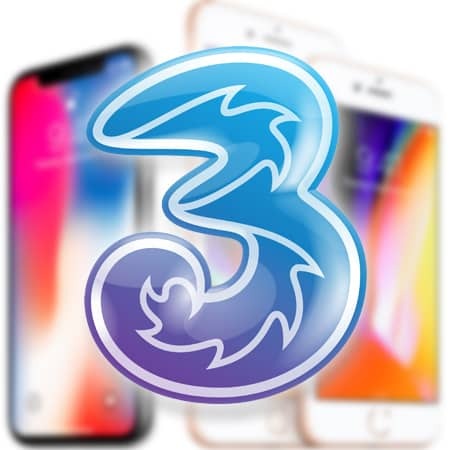 After purchasing an iPhone from a carrier, they will supply a device that is locked onto their network and this holds true even for Telenor Norway. 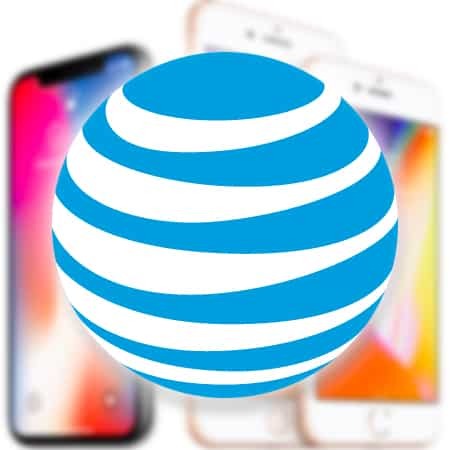 As a result, the network providers basically force their consumers to only use that one network on their iPhones. 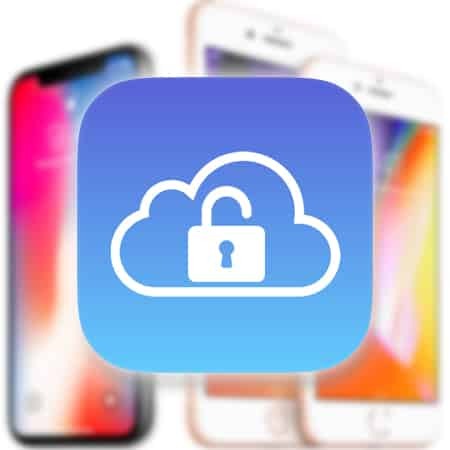 Thankfully, it is possible to break free of such ridiculous restrictions by using our official Telenor iPhone unlocking method. 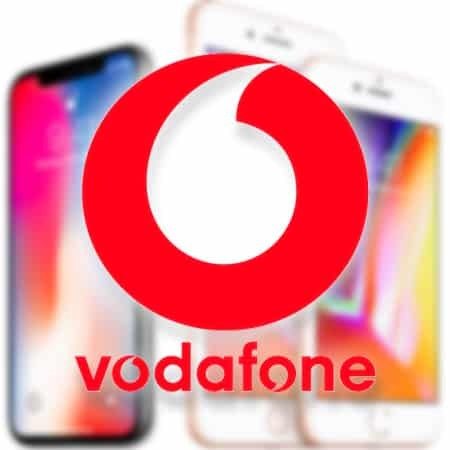 What it will do is provide an unlock method that will unlock your Telenor Norway iPhone in a legal manner. 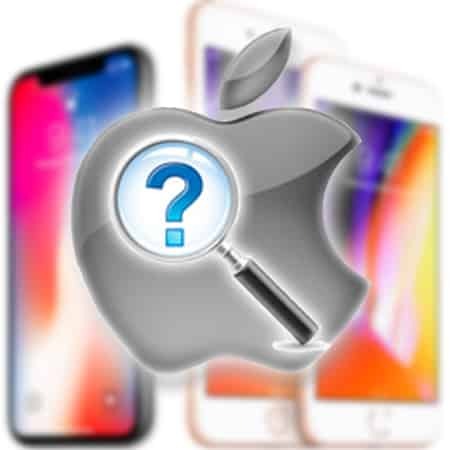 What we do is submit an official request to the Apple database to whitelist your Telenor iPhone’s IMEI number. 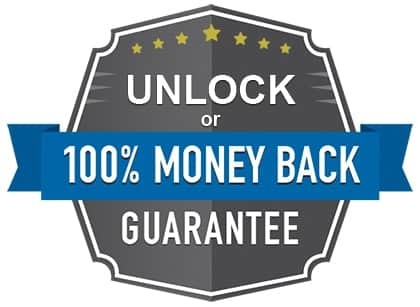 This means is that you can rest easy that the iPhone unlock services you are purchasing are 100% safe, permanent and genuine. 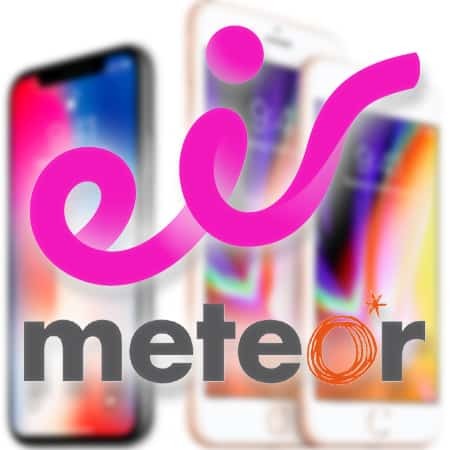 Step 2: After doing so, use the above drop-down menu and select the iPhone model and insert your Telenor iPhone’s IMEI number. Once that is done, just click on the Unlock Now button to go to the checkout page. Step 3: After this, just submit your personal and billing information in a proper manner. Just choose to pay using PayPal or DalPay; we personally always use the most safe and secure payment methods. Step 4: Once your payment has been verified, we will send a confirmation email to you. 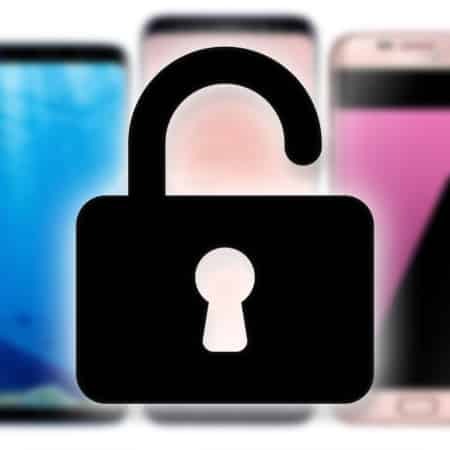 You just need to sit back and relax and we will do the work of unlocking your iPhone in an authorized manner. This can take one to two days to be completed. Once the iPhone has been successfully unlocked, you will get an email giving you the good news. 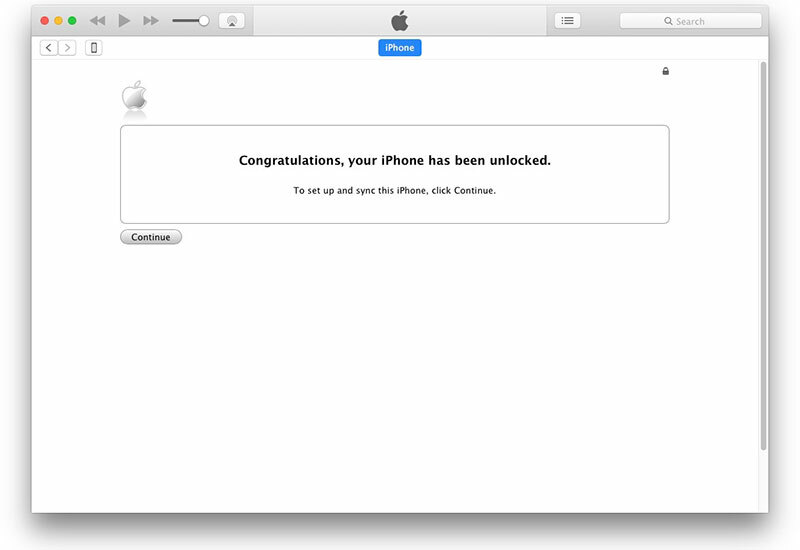 Step 5: Now all that is left to do is complete the unlocking process by connecting your iPhone to iTunes! 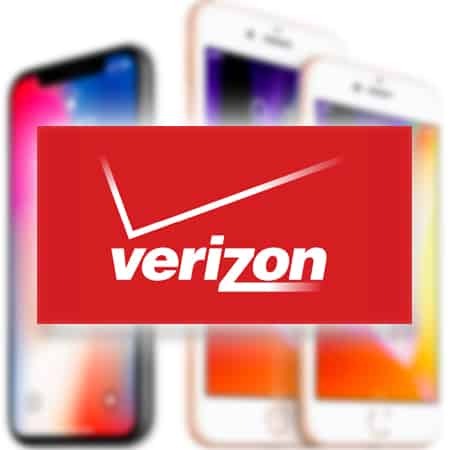 Once the SIM card is accepted on your iPhone and the activation procedure completed, the device will be permanently unlocked. 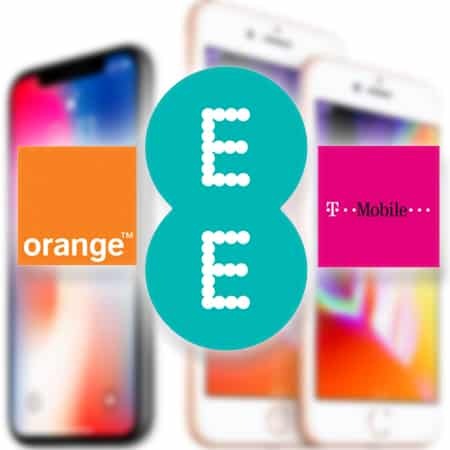 It will now be possible to use any SIM card in any country in the world and the best part is you can restore or update your device without fearing it will be re-locked. For any further queries or help, feel free to contact our team.